Savor the flavors of Page County with a special “farm to table” meal catered by Page County Grown and the Mimslyn Inn at Performing Arts Luray. 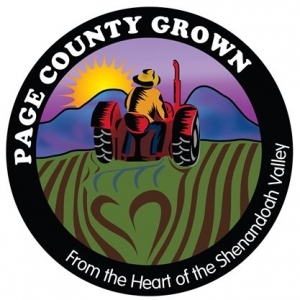 The dinner will feature beef BBQ, potatoes and fresh seasonal vegetables from local Page County farms. Award winning beer from Devils Backbone Brewing Company will be available and there will be live entertainment by Acoustic Thunder. This dinner is open to the volunteers, sponsors, supporters and athletes of the Luray Triathlon. Space is limited to only 130 diners so please sign up soon to reserve your spot!